Are you ready to be your own boss, set your own schedule, help people make important decisions, and join in one of the most rapidly expanding career fields in the world? If so, pour yourself a cup of tea (or coffee) and read on! A professional home inspector helps potential home buyers (or sellers) make informed decisions regarding the condition of the property. This includes structural, plumbing, heating, electrical, safety and environmental concerns. The inspector then provides his or her client with a written report on the findings of the inspection, and remains available for future consultations. Why choose ASKUS Consulting Home Inspection Training? "ASKUS Consulting Home Inspection Training School wants our students to be successful professional inspectors. To do this, we not only teach the proscribed New York State Curriculum, but also include information and material on effective business operation and incorporate years of field experience into your instruction." 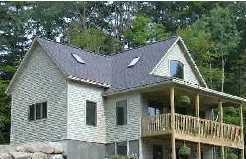 All Inspection Training Instructors are NYS licensed, practicing Professional Home Inspectors. Our facility offers hands on, interactive classroom training as well as the State required field training, and more. Our emphasis is on graduating qualified, above-average inspectors to better serve a growing need among home owners, sellers, buyers, and lending institutions. Throughout our program, ASKUS Consulting Home Inspection Training emphasizes the highest level professional standards and codes of ethics: those of both New York State and of the International Association of Certified Home Inspectors (InterNACHI --the world's largest home inspection professional organization). We offer a high-quality series of continuing education classes that meet the requirements for both New York State license renewal and InterNACHI membership renewal. 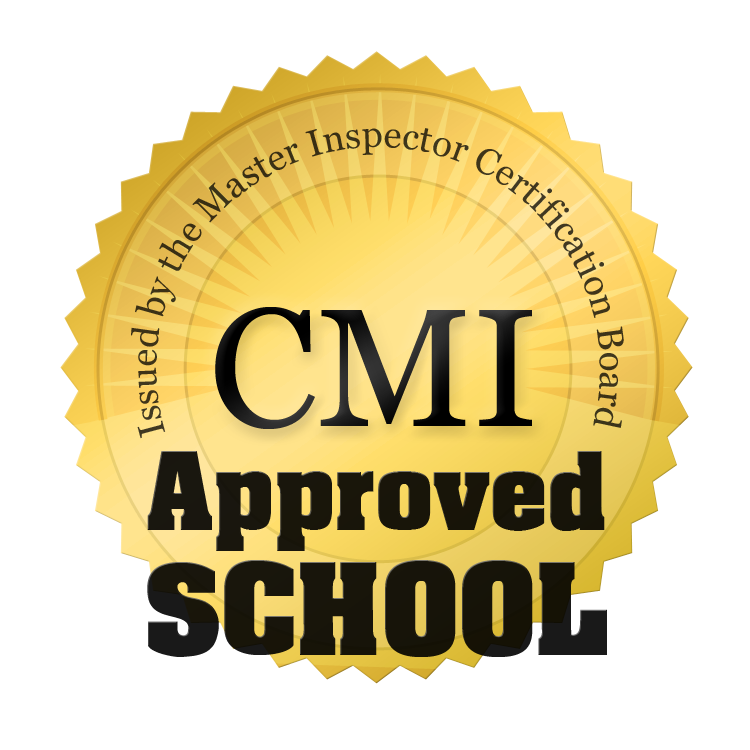 All Continuing Education Instructors are either State approved specialists in their fields or are State approved practicing licensed Professional Home Inspectors. We also offer ongoing consultation for our program graduates. Have a question or concern when you've started your business? Just ASKUS! Applicants may be eligible for financial aid, based on job retraining and/or veterans' programs. What does ASKUS Consulting Home Inspection Training offer? Your tuition gets you not only the New York State Department of State 100 hours classroom training and 40 hours of hands-on field inspection training. 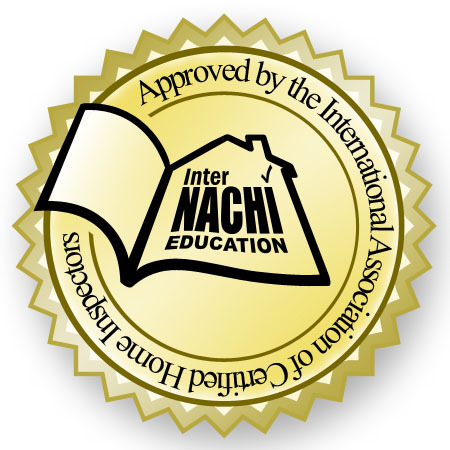 You also receive basic tools, continuing consultation, available assistance on website development and business operations, and a one-year membership with InterNACHI (NOTE: InterNACHI membership is contingent on successful completion of course requirements and InterNACHI entrance testing). A Professional Home Inspector License is valid for two years. Renewal requires 24 hours of continuing education credits in each two-year licensing period. Starting 2015, we are offering a "rolling enrollment" program whereby, excepting Module 5 (the hands-on field inspection training), you can start at the beginning of any of the 4 Classroom Modules. NOTE: Walk-ins will be admitted if seats are available. • Package rate: $600 for 24 CEU -- you save $120! Call Tom at 518-827-4852 to take advantage of this offer. • Flatley-Read –office on 1st floor– 12 Spring Street, Schuylerville, NY --NOTE: Old high school building, corner of Spring Street and US Route 4. Parking and Main Entrance at rear of building, off Spring Street. Listing Said "Handicap Accessible" -- Is It? NOTE: Unless otherwise specified, all Continuing Education sessions are approved for both New York State, InterNACHI, and ASHI continuing education requirements. To help protect your online security, we do not have online registration. If you would like to register, or if you have further questions, please contact our Enrollment Office by calling (518) 827-4852 or e-mailing us at HomeInspectorTraining@askusconsultingservices.com. Please include "Home Inspector Training" in the subject line.